Scrolling further just has more features. No link! Safari on Windows is no longer supported by Apple. Safari 5 (from 2010) is available via Apple's KB. The original page no longer exists, but the EXE is still hosted. According to 9to5mac, it seems that have Apple decided to stop producing Safari for Windows, so Safari 5 is all that's likely to be available moving forward. The Windows version was discontinued. There is no link to Safari for Windows because Apple stopped making it. If you want a copy of Safari for Windows you have to download the installer somewhere, or retrieve it from your backup. It will give you warnings galore, that its not the latest most secure browser, but if you must run it for some reason - there it is. Not the answer you're looking for? Browse other questions tagged safari windows . Why can't I download Safari for Windows from Apple? Are there any differences, feature-wise, between Safari for Mac and Safari for Windows? Why does only Safari have (nearly) perfect inertial scrolling in OS X? 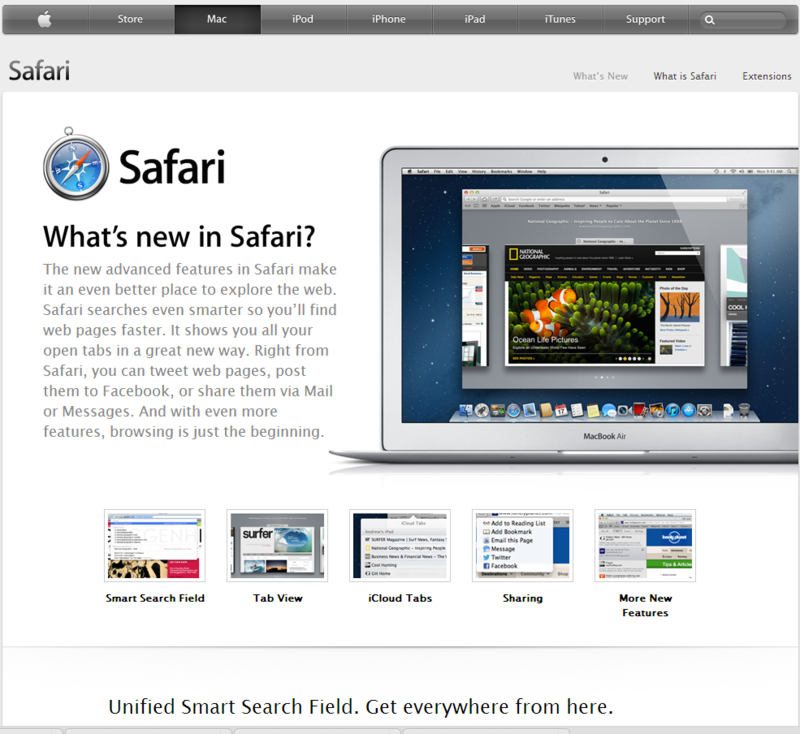 Safari won't open after Lion? Is there a Safari 5 download still on apple.com somewhere? Better notification in Safari when a download starts? Is there a way to make Safari open a dark blank page? Chrome-like inline search highlighting in Safari? How can I control which Safari window hyperlinks open in?